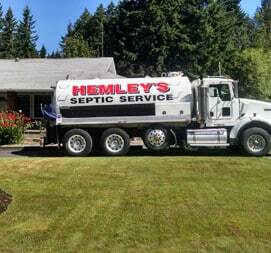 At Hemley’s Septic Services, we have a fully equipped fleet that is primed and ready to help you out with grease trap cleaning and maintenance issues. Give us a call, and we will be there in an instance. We offer a wide array of services when it comes to grease trap; this includes cleaning about the trap, washing and even scrapping. We perform thorough inspections in and outside the trap. 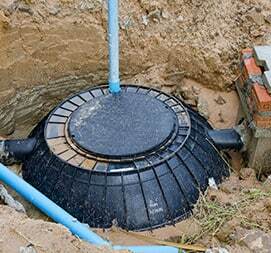 Our experts keep a close eye for deodorization and lid replacement. They also keep carefully watch for trap condition and maintenance audits. We make sure all wastes ate transported in the tractable way which is compliant with the local standards. We work under a certified integrated system that cares for the safety of the environment. Our fleet consists of safe vacuum loading trucks that are specially designed to collect and transport the trapped waste to a processing facility and make it usable for compost or even feedstock. We are a certified transporter, and we have systems that show the progress of entire operation for your convenience. Our extensive coverage of Waste with licensing standards for operators and drivers prove that we deliver what was promised. We work under a certified integrated system, and we meet with requirements of key standards to maintain quality while keeping the environment safe. Grease causes sanitary sewers to overflow. It disrupts your living and can leave a long-lasting impact. It increases health risks and pollutes your environment. There are many downfalls but instead of learning about the possible menace, let’s focus on how to prevent such a situation from happening in the first place. The best way to avoid such scenario is asking a reliable country to have the whole thing check out once in a couple of months. 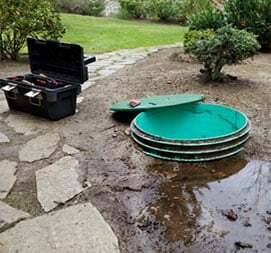 Grease Trap Services prevents such disruptions as it cleans out your traps on the regular basis. We jet the pipes to prevent the bad water from entering. This will not only protect your well-being, but it controls the liabilities and costs of cleaning a mess created by blockage and overflow. We have proven ourselves to be a reliable trap service provider from time to time. 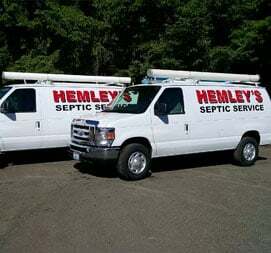 We stand out from the other companies because we don’t skim the top of the grease trap. Instead, we take our time to clean the whole thing and make sure it is free of the trap content. This will extend the life of your trap and make sure your business is protected. All of our staff members are trained to be responsible and efficient in their jobs. They remove traps, the material in a safe manner and retain service records, shared with you. Our primary product is peace of mind, yes when you call Grease Trap Services, we assure you peace of mind like no one else.